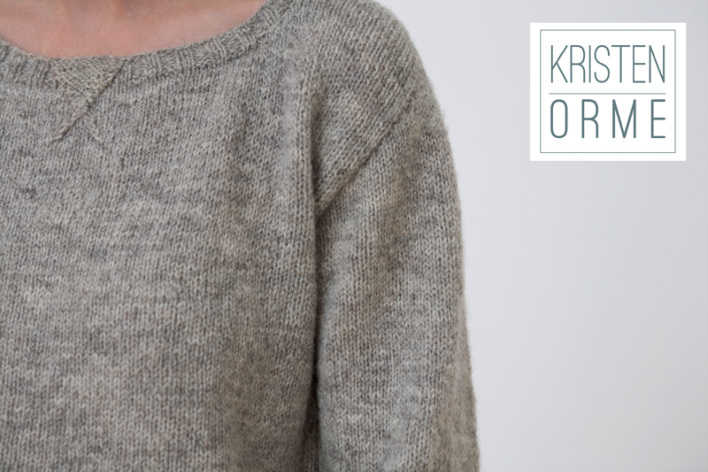 Kristen Orme has expertise and love for both hand- and machine-knit. She specializes in hand-knit design, pattern-writing and production, and has had her patterns published in various magazines. She is also a teacher, blogger, knitter, and sewist, and is trained on Stoll knitting machinery with experience in programming and production.